If you?re looking to get out on the road on a sporty bike with caf racer styling, look no further than Suzuki?s SV650X. With it's smooth-revving V-Twin engine tucked into a slim and lightweight trellis frame, the SV650X combines power and agility with classic caf racer looks. 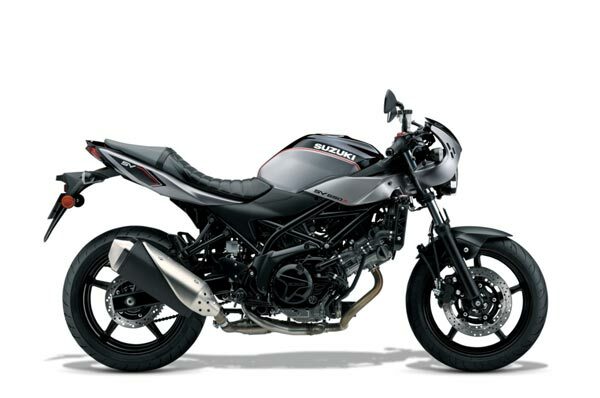 Learner Approved Motorcycle^^Offer ends 30/04/19^^*Ride away price includes all offers, cashback, rebates and discounts.